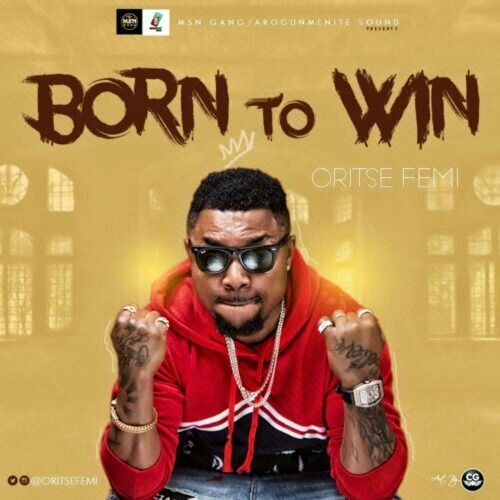 Just after he released the epic tribute to the late legend Raskimono, MSN GANG/AROGUNMENITE SOUND boss Oritse Femi fills our heart with an inspirational master piece BORN TO WIN. The new record titled “Born To Win” is produced by Ben Jossy. On this one, the singer gives hope to the hopeless as the song encourages all and sundry not to give up but to keep pushing further. Enjoy the number below and share your thoughts.